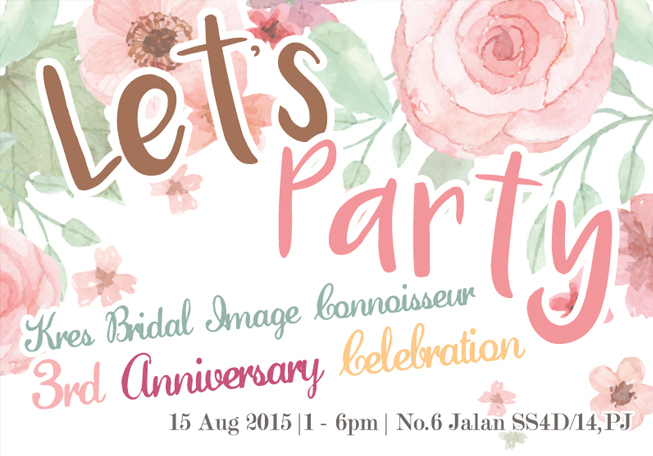 In order to celebrate our 3rd Anniversary, we are having a beauty party on 15th August 2015 (Saturday)!!! This time, we have not only prepared you door gifts but also exclusive prize for Lucky Draw!!! STEP 1: Share this picture on your Facebook wall.